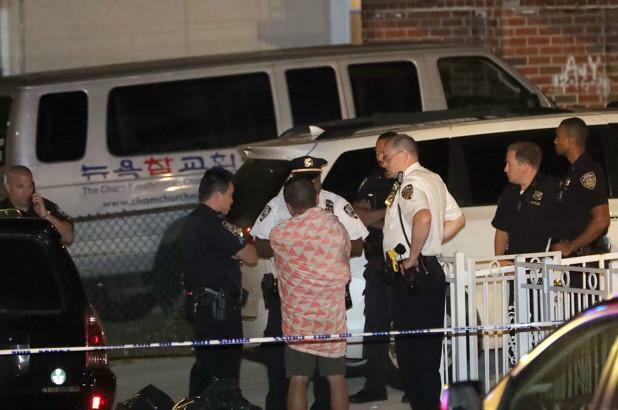 A 52-year-old day care worker is accused of stabbing five people, including three baby girls no more than a month old, at a short-term residential care facility in Queens early Friday. Police say they recovered a butcher knife and a meat cleaver at the scene, reports NBC New York. Seven infants were inside the facility when the woman attacked a female co-worker and the children just before 4 a.m., according to an official. 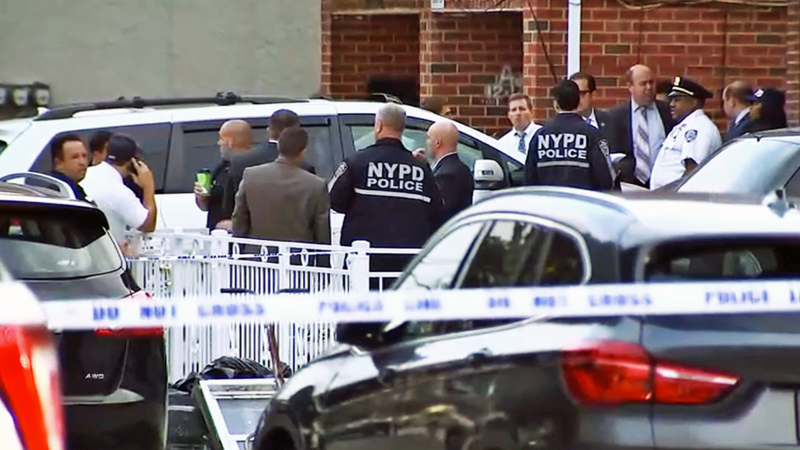 The suspect was found unconscious on the basement floor of the daycare center at 161st Street and 45th avenue, with self-inflicted stab-wounds to the wrist, according to police. Police say the 52-year-old woman was found unconscious on the basement floor of the day care center on 161st Street with her left wrist slashed in what police say was a self-inflicted wound. She is in police custody at an area hospital; officials said she has regained consciousness, but it's unclear if she's talking. The victims were taken to New York Presbyterian Queens in stable condition.